They fought for us....lets fight for them. Please give American PTSD veterans a stronger voice. 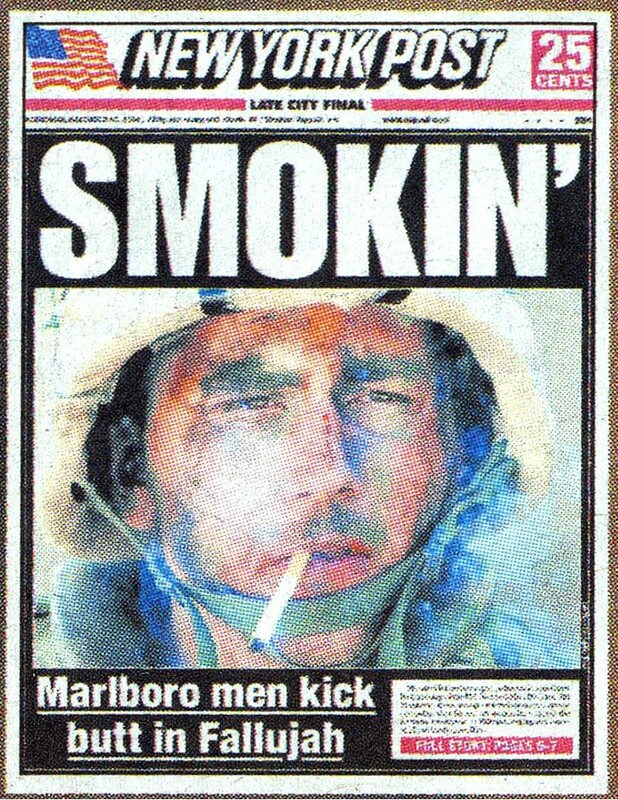 The photo of the 'Marlboro Man' in Fallujah became a symbol of the Iraq conflict. LETTER OF SUPPORT FOR A PTSD DISABLED VETERAN. Iraq War PTSD Veteran Beaten By Police, While The Veteran IS Hand-cuffed. Please pass the below email onto New Jersey Governor Jon Corzine. Governor James McGreevey had a file on me and my investigation. Although I am PTSD Disabled, I was never once placed in jail, or reported to be a nut to the Federal Department of Veterans Affairs (VA). It got so interesting that my former Veterans Affairs (VA) doctor wrote me a letter of support. After I sent Governor McGreevey my evidence he gave me the phone number of the State Director for New Jersey SUPREME COURT 'S Office of Attorney Ethics. The last time I received DUE PROCESS from the New Jersey Court Systems was March 11, 2003. I beat the corrupt Vice-Chairman of Attorney Ethics Robert Correale, Esq. in Superior Court on Legal Malpractice. He was there representing himself and his Law Firm MAYNARD & TRULAND, LLC. I had to represent myself PRO SE, because no attorney wanted to go against the local Vice-Chairman of Attorney Ethics without big money up front. Governor Corzine, Please give me my DUE PROCESS. Please pass this email onto New Jersey Governor Jon Corzine. 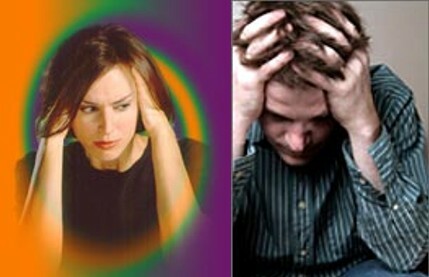 June 27 is PTSD Awareness Day, which was established last year by the Senate to raise public awareness about PTSD. Awareness first starts with understanding what something is, where it comes from and how it can be treated. This “What is PTSD?” infographic outlines the symptoms, causes and treatments for the various types of traumatic events, and we hope this serves as a good starting point to spread awareness. PTSD disabled vets should be protected under the Federal Americans with Disability Act. We are nearing 15,000 members. PTSD Bill passed unanimously... Please press HERE for details. Veteran Mocked For His PTSD By State Ethics Official. Please press HERE for details. It's unimaginable to me that such a Veteran would be denied justice in the land he promised his life. Please press here for details. 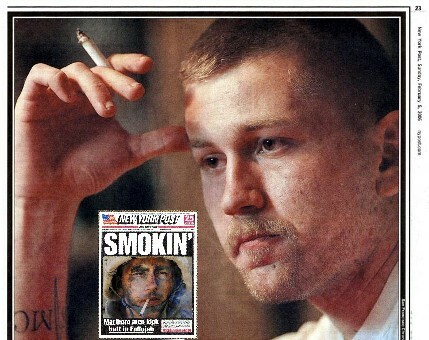 Do you remember the NY Post's picture of this Marine. He now has PTSD. The U.S. Congress Should Write Legislation To Protect Veterans With PTSD From Discrimination And Harassment. FEDERAL COURT: "Trumps the law designed to protect the rights of veterans." PRESS HERE TO LEARN THE DETAILS. 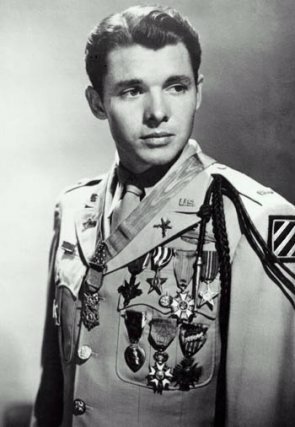 Audie Murphy (American Hero) had Post Traumatic Stress Disorder (PTSD)... ! Please press the picture to read the article. Most decorated combat soldier of World War II had PTSD.